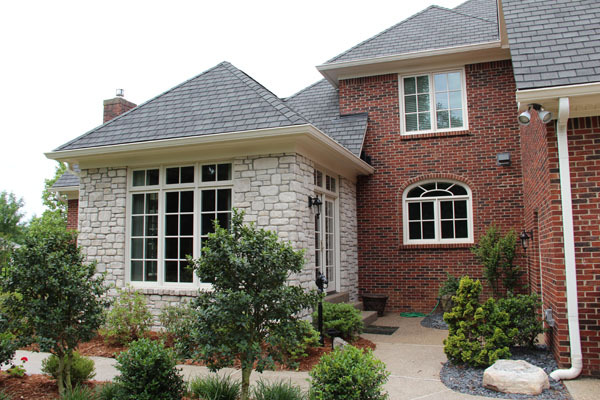 Whether you’re looking for new construction or replacement windows in the Louisville area, our window design experts are ready to guide you through the decision making process. 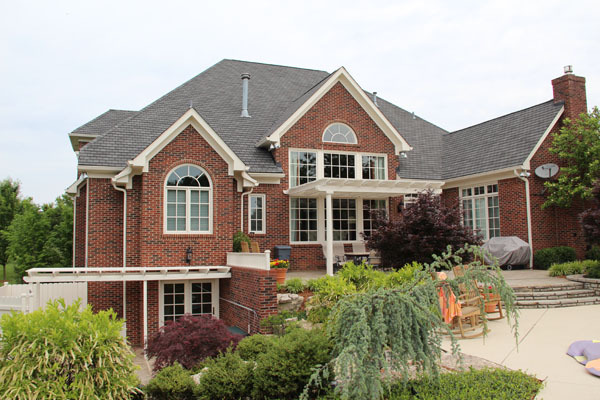 We’ll help you create a window package that will enhance the beauty of your home, improve its value, and reduce energy and maintenance costs with high value windows you’ll love. 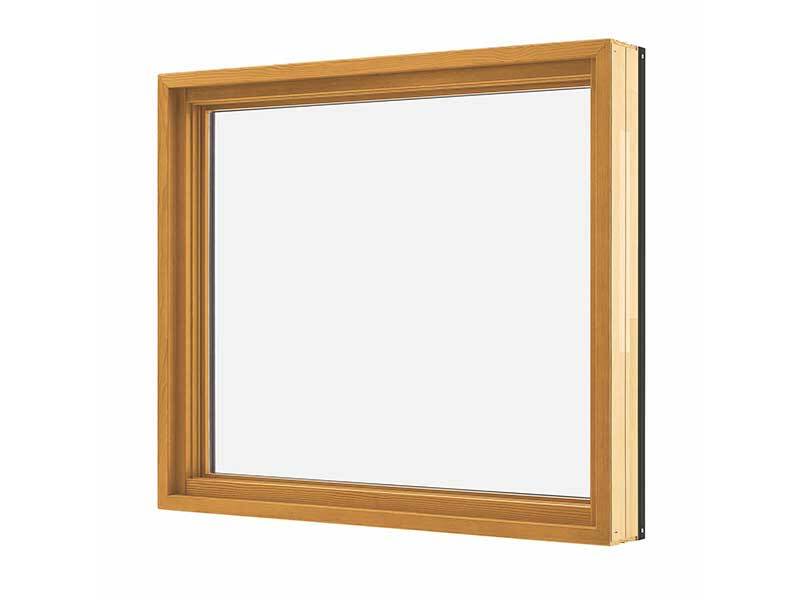 We offer several popular styles of windows including custom windows, double hung windows, transom windows, bow windows and more! 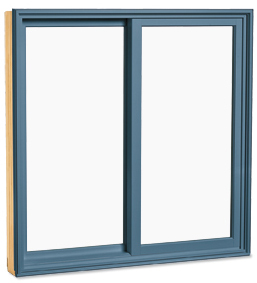 Plus, our trained company-employed installers will make sure your windows are installed properly. 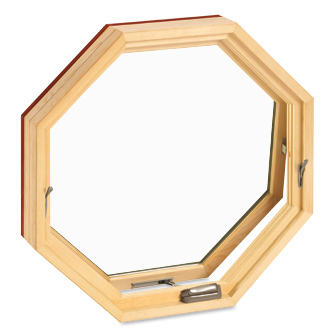 And we offer a lifetime warranty on our window installation too, so we’ve got you covered. 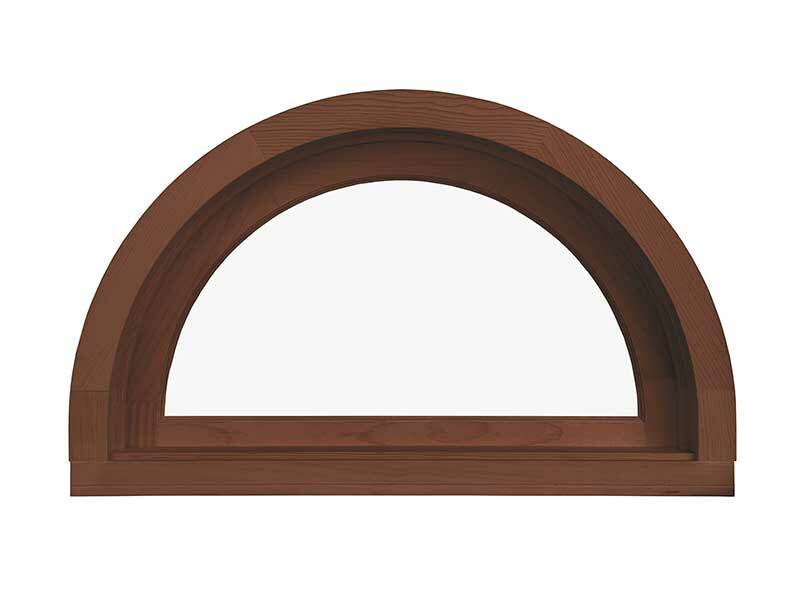 Click the name of the window below to learn more about the popular features, materials and brands to choose from at Door Store and Windows. 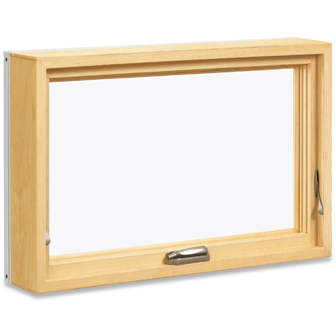 Double-hung windows feature top and bottom sashes that both open. 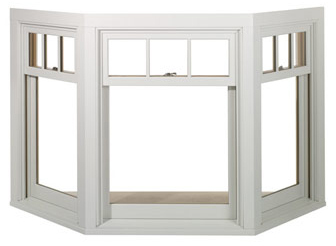 These classic windows are available with a half round or an elliptical upper sash. 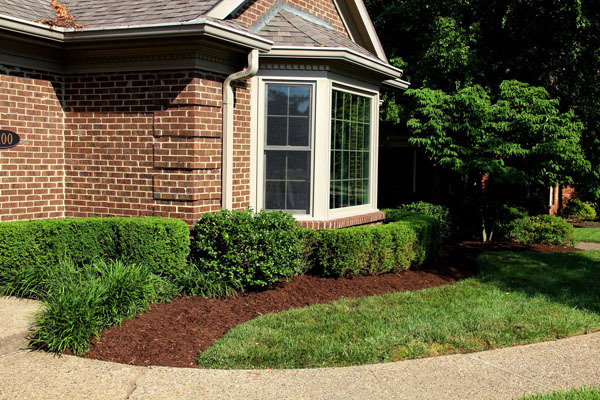 Ultrex is made from pultruded fiberglass and outperforms vinyl and roll-form aluminum on nearly every measure. Click here to find out more about Ultrex. 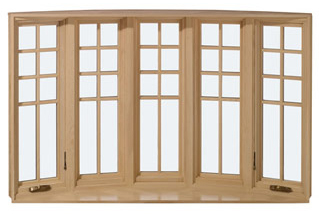 Door Store and Windows has hundreds of windows available in practically every style you can imagine. 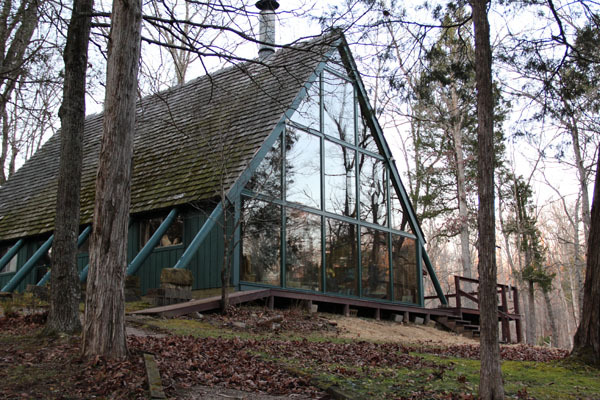 Ranging from bathroom windows and basement windows all the way to sound proof windows, we’ve got the perfect windows for your next dream project. If you’d like to see our expansive inventory, call 502-822-5424 or click the button below and let’s talk. 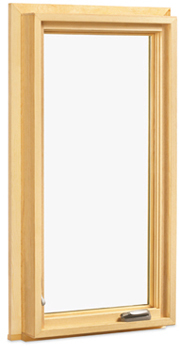 Want to browse our incredible door selection? Click here! 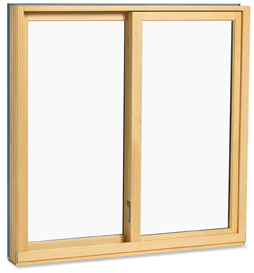 Casement windows open at one side or the other using a crank or push-out mechanism. 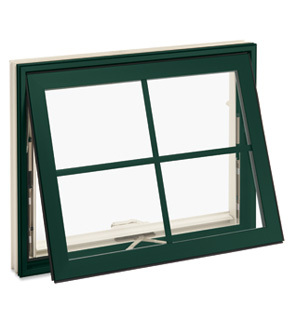 Awning windows open at the bottom using a crank or push-out mechanism. 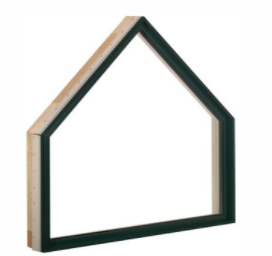 These classic windows are also available with a half round or an elliptical upper sash. 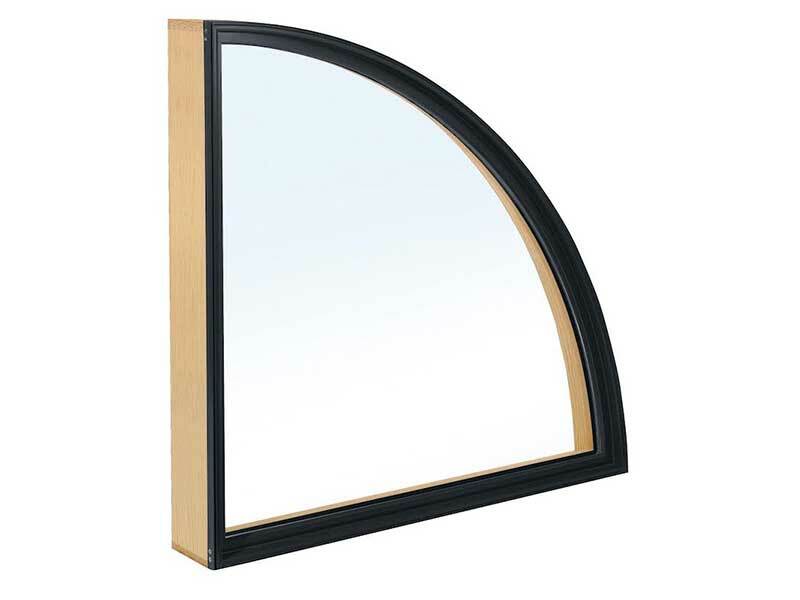 Door Store and Windows has hundreds of windows available in practically every style you can imagine. 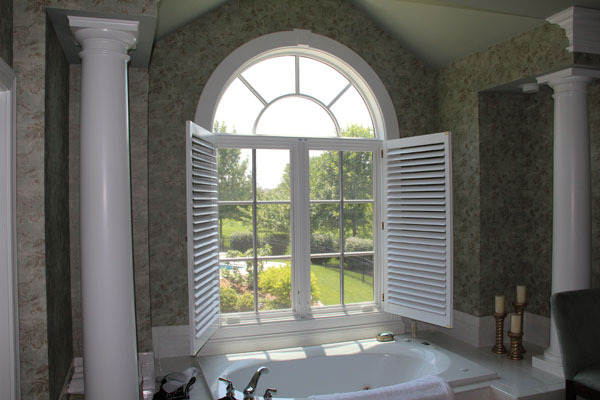 If you’d like to see our expansive selection of windows, call 502-822-5424 or click the button below and let’s talk. 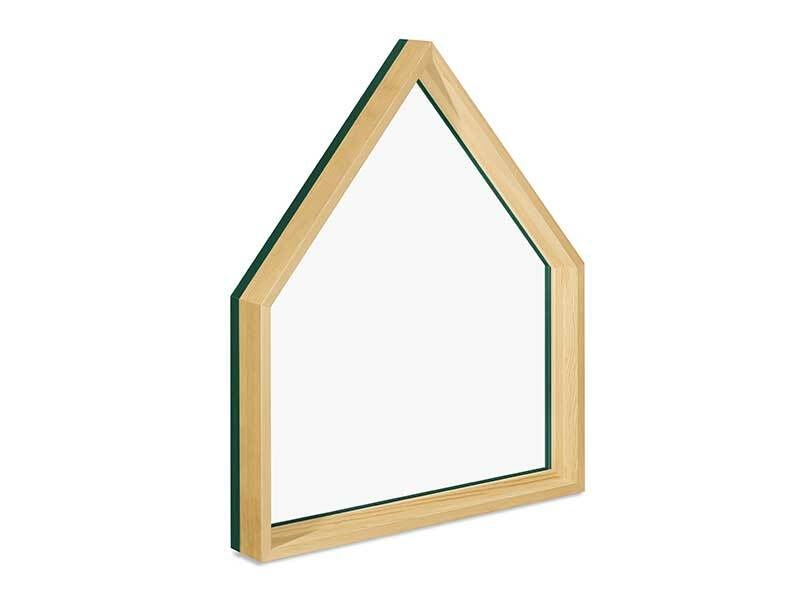 Gliding windows slide open and closed like a sliding patio door. 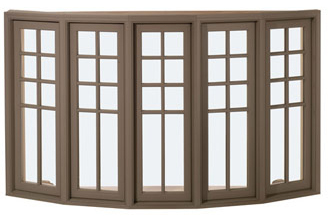 Door Store and Windows has hundreds of windows available in practically every style you can imagine. If you’d like to see our expansive inventory, call 502-822-5424 or click the button below and let’s talk. 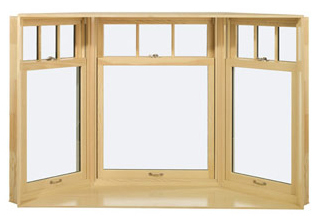 Traditionally, Bay windows are made from three windows: a large picture window flanked by smaller side windows which may be set at 30°, 45°, 60° or 90° degree angles. 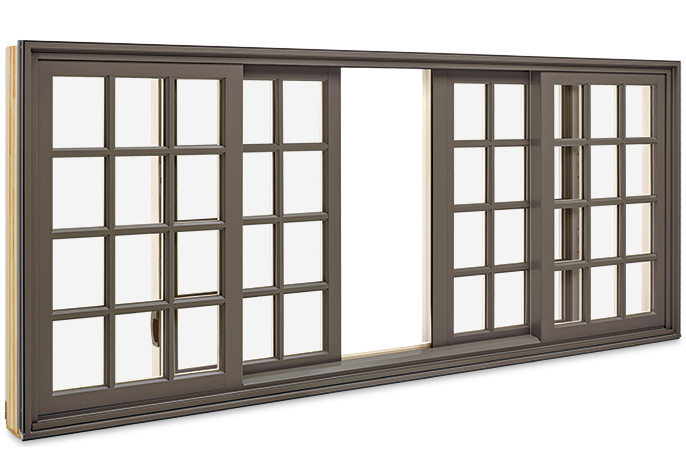 Bow windows are composed of any number of Double Hung or Casement windows joined together to create a gentle curve. 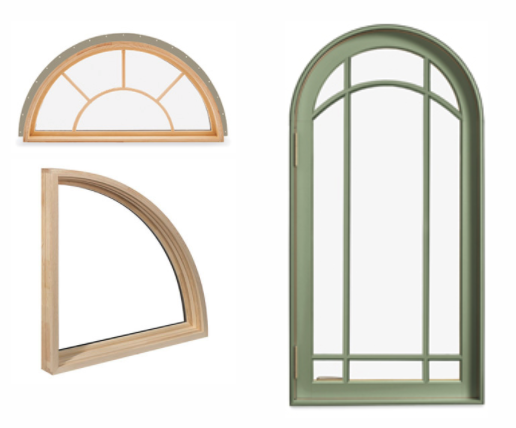 Add dimension and drama to a window design by incorporating special shape windows. 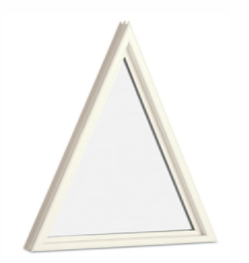 Choose from thousands of shapes to match your dream window, including octagon, hexagon, trapezoid, pentoid, and triangle — virtually any geometric shape you can imagine. 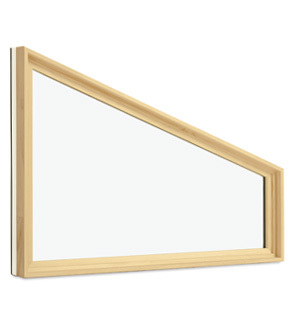 Many shapes are available as operating with either left/right hand or tilt-out opening. 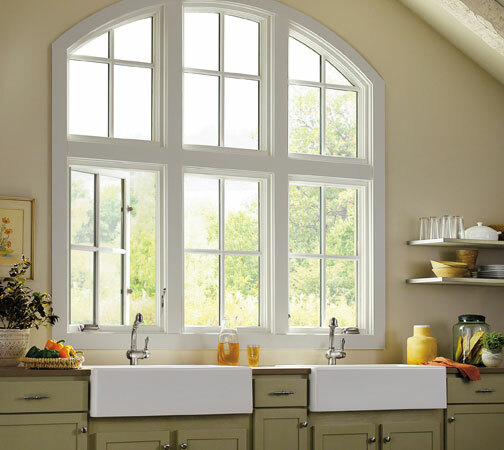 Beautiful as single windows or included in stunning multi-window assemblies, Round Top windows add value, elegance and individuality to any home. Choose from full, half and quarter rounds, ellipticals, inverted corners, ovals, gothic shapes, eyebrows, custom designs and more. 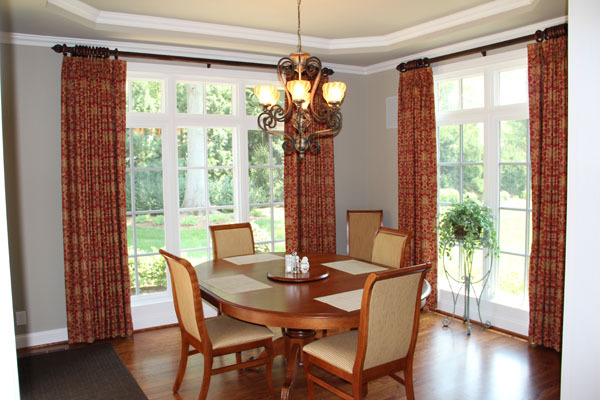 Add dimension and drama to a window design by incorporating transom windows. Many shapes available can operate with a venting option on select units. 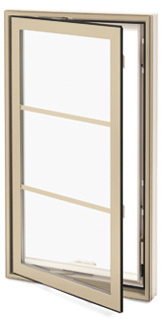 Door Store and Windows has hundreds of windows available in practically every style you can imagine. 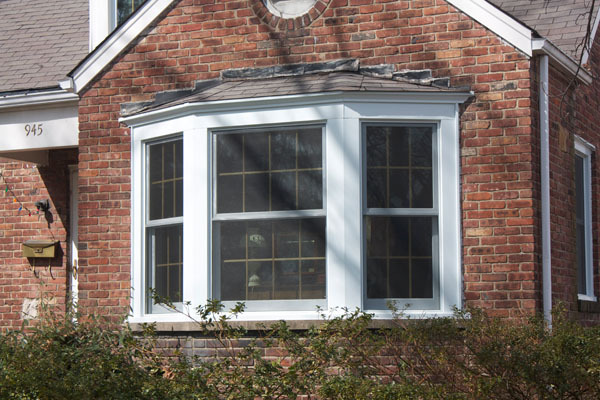 Ranging from bathroom windows and basement windows all the way to sound proof windows, we’ve got the perfect windows for your next dream project. If you’d like to see our expansive window selection, call 502-822-5424 or click the button below and let’s talk.